One of the most well-known ultra-secure messaging apps, Telegram, seems to be facing trouble with its servers at the moment. As reported by several users, the platform is not responding and connecting issues are cropping up. Several users have flocked to well-known downtime reporting platform Down Detector to report the outage, and we are seeing some reports on Twitter as well. Our own Telegram app kept showing a ‘Connecting’ status without actually updating messages. Neither the Windows desktop app nor Telegram X on mobile were working at the time of press. 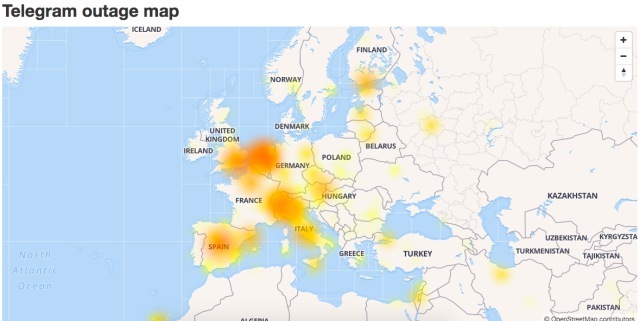 As you can notice in the heat map attached below, various European, Middle Eastern, and North African countries are also plagued with connection issues right now. The team over at Telegram has acknowledged the connection issues and is currently trying to fix the same. 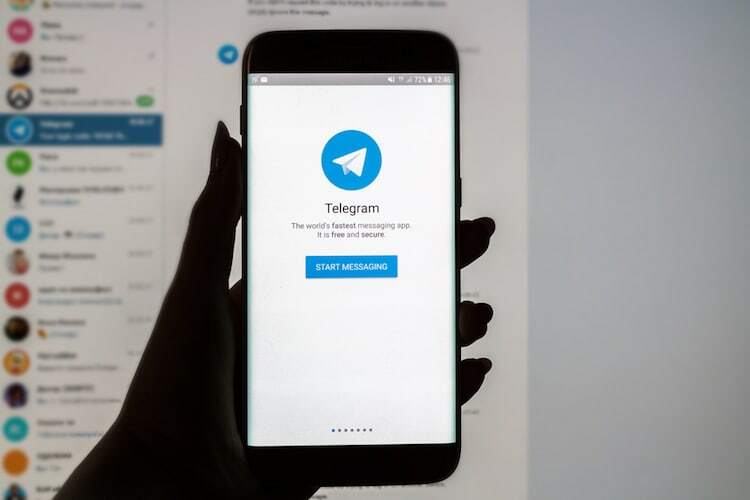 While the company states that the issue is limited to Europe and the MENA region, Telegram users on the Beebom team are facing issues with message delivery and group creation. We are noticing timeout and connection issues. Me every time @telegram is down. I had to use WhatsApp and it's horrible. Telegram is working rigorously to bring back its service back online and has even fixed the connection issues being faced in Europe. It, however, says that the team requires a little more time to bring back the service in other affected regions.